How do we recognize faces and objects? What areas of the brain are used to recognize faces and objects? Do you have problems recognizing faces? Are you face blind? You can help answer these and other important questions about the visual system and the brain by participating in our experiments. We conduct both behavorial and fMRI (functional magnetic resonance imaging) experiments which examine visual perceptual differences across specific populations. For the behavioral experiments, subjects view visual images on a computer screen and make judgments about them. Depending on the subject population we are studying, we may also include some paper and pencil tasks. 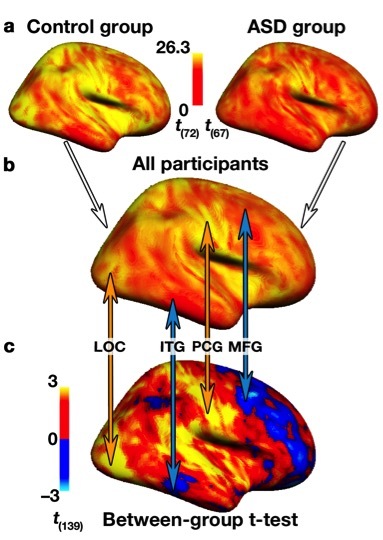 For the fMRI experiments, we look at areas of the brain that are active when subjects engage in particular tasks such as looking at faces, patterns, and objects. fMRI is a safe and non-invasive procedure. 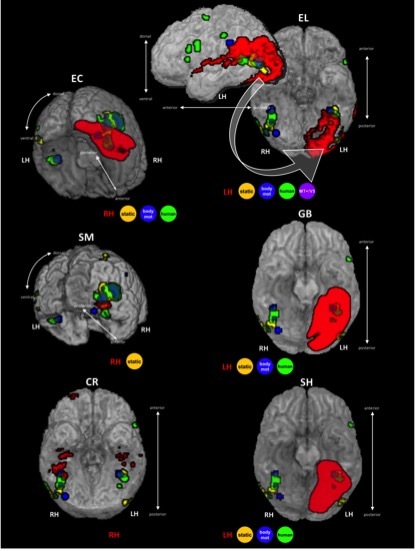 The fMRI is conducted at the Science Imaging Brain Research Center (SIBR) which is affiliated with the University of Pittsburgh and Carnegie Mellon University. If you are interested in participating in our research, please contact us via email or phone.